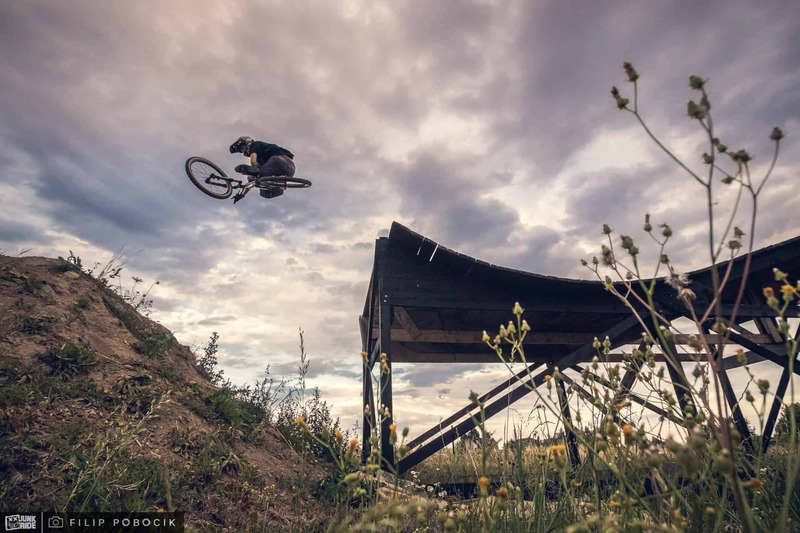 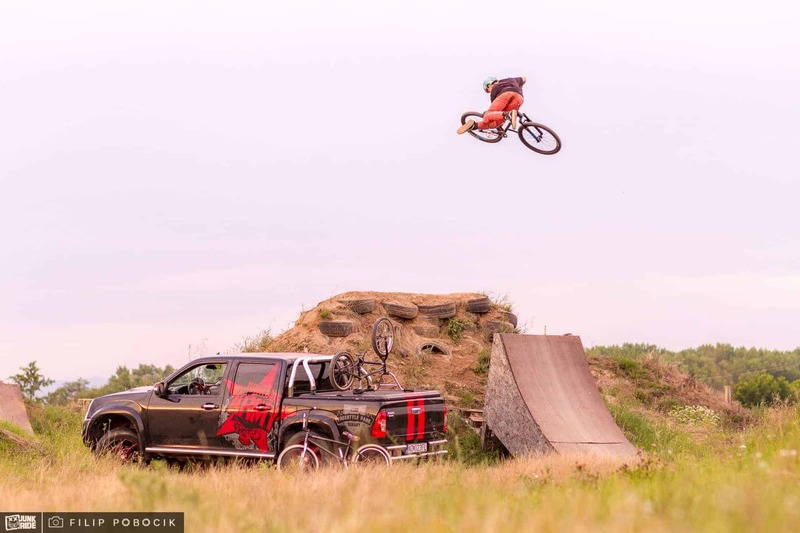 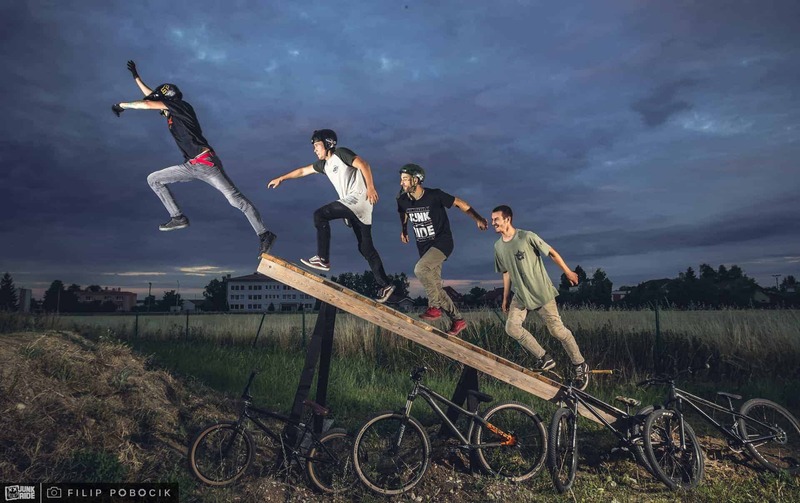 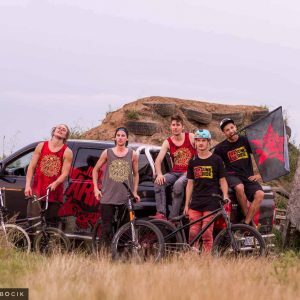 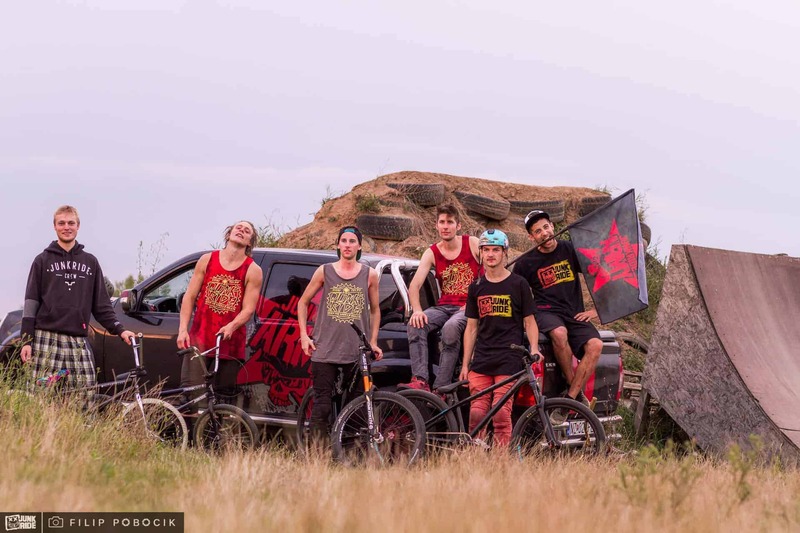 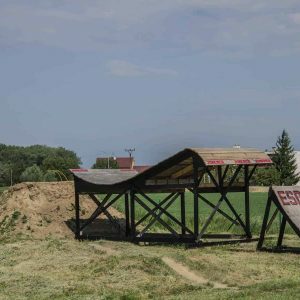 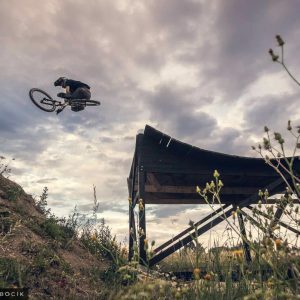 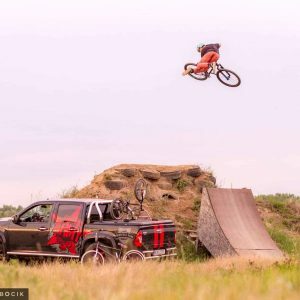 ESD “Eat Some Dirt” is nice bikepark in Slovak town called Vráble. 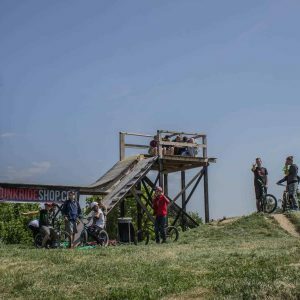 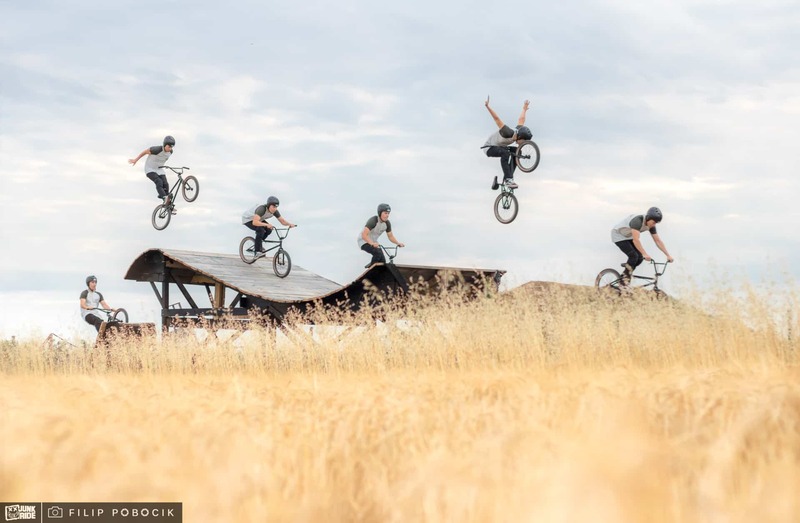 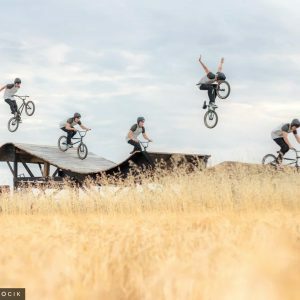 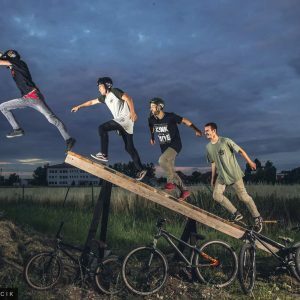 There are many styles to ride in this bikepark. 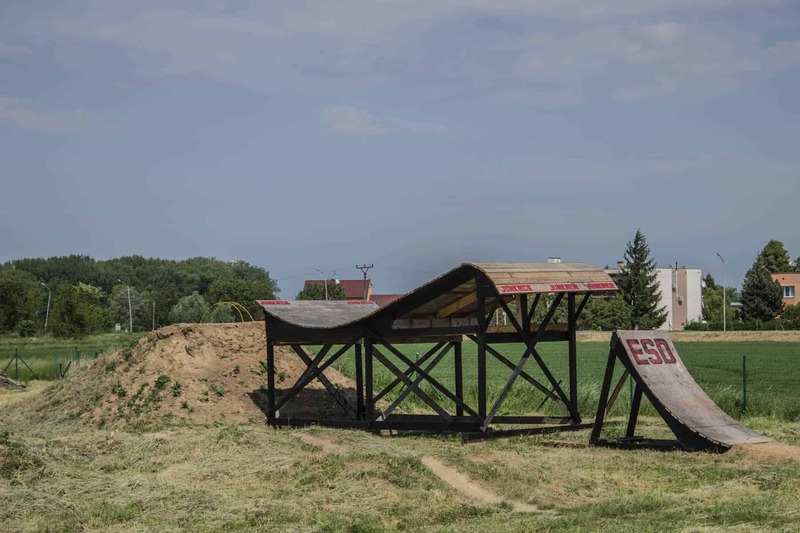 You can find here big slopestyle line with wooden obstacles. 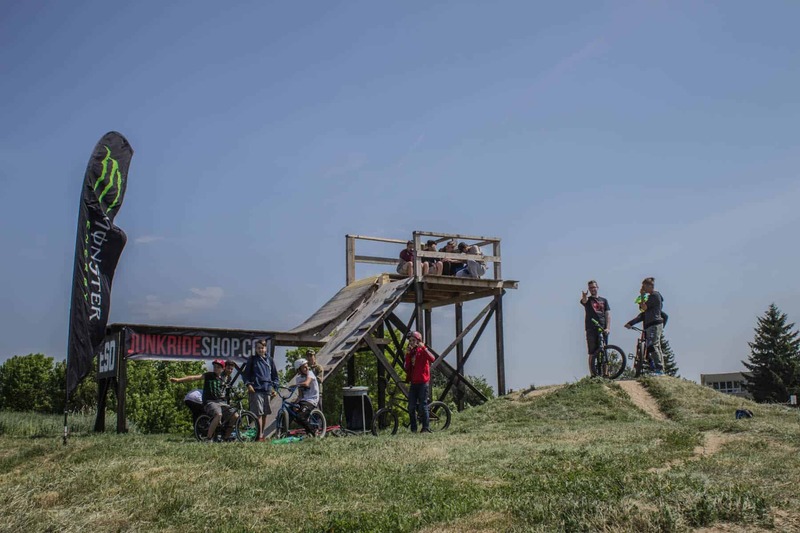 Dirt Jump line, funbox line, pumptrack and little skate obstacles.